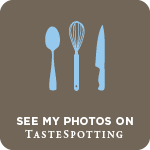 Ma Niche : Happy New Year !! Wishing you all a happy, healthy and joyous 2013. 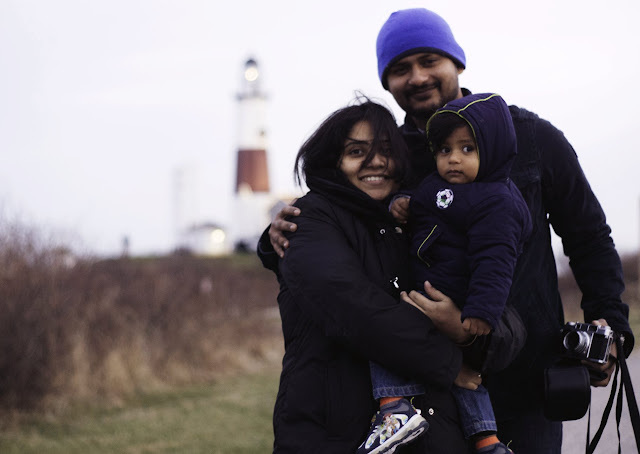 Thanks to Aravind Natrajan for the lovely photograph taken on New Year's Eve at Montauk Point Lighthouse. Our greetings from 2012, 2011.